SOLD! 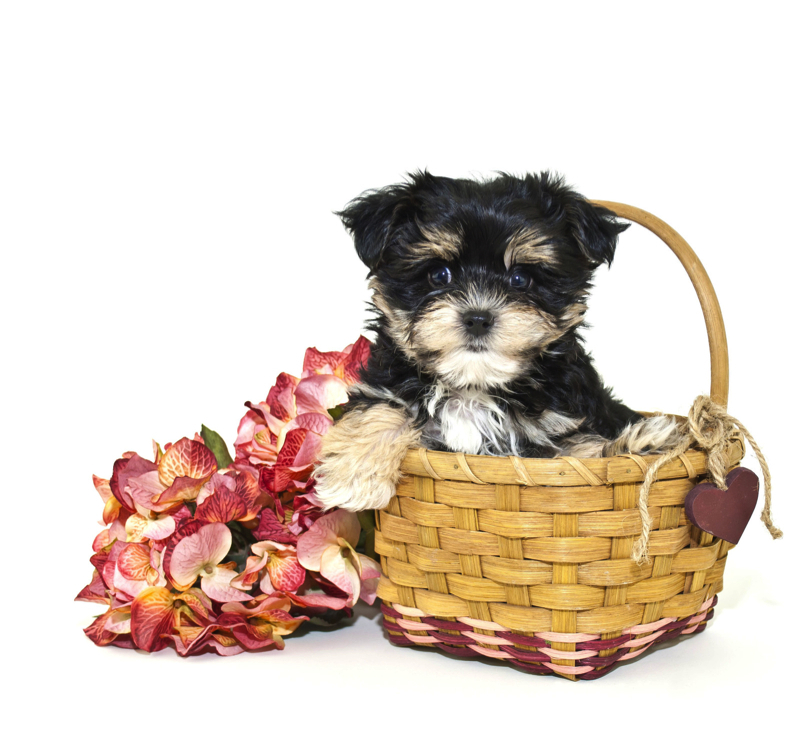 Fantasia Gorgeous Female CKC Yorkie With A Heart Of Love For You! Fantasia is absolutely stunning. She has that royal look of sparkling eyes, alert ears, and a soft, smooth coat of hair. Fantasia can draw attention to herself by doing absolutely nothing. Even asleep she will turn heads. 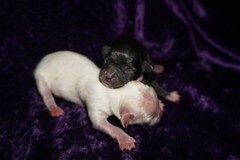 Fantasia loves to cuddle and will give puppy kisses to anyone who will take them. She is gentle and likes to go anywhere you will take her. Fantasia is beautiful bouncing sweetest baby girl that will make your dream come true. Waiting on my new name and my new home is Melbourne, FL. « SOLD! 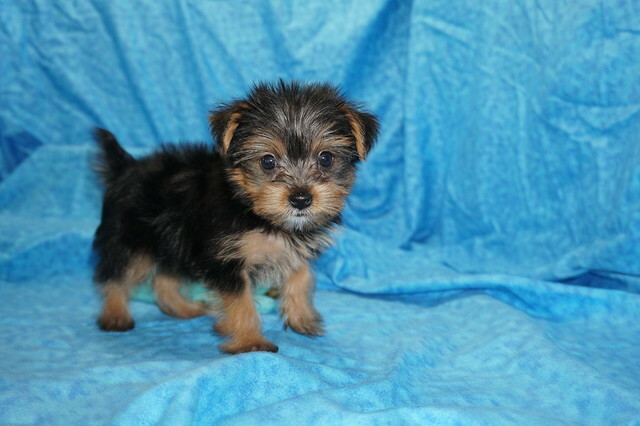 Kelly Clarkson Says You Want The Perfect Female CKC T-Cup Yorkie Then Pick Me!